Took my daughter for 2 course lunch. Can't fault the visit at all. 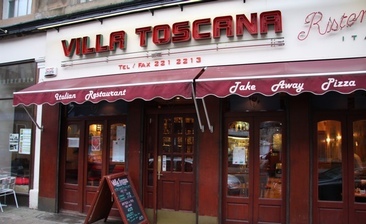 Great food!Even got doggy bag home as my daughter couldn't finish large portion of Carbonara.